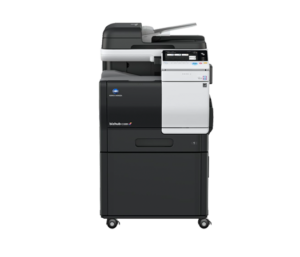 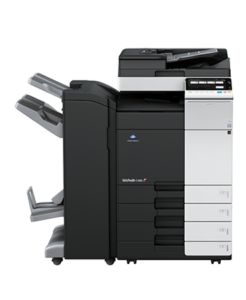 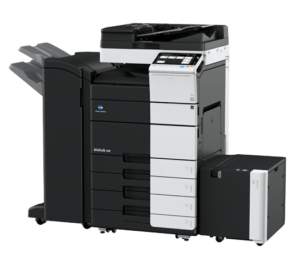 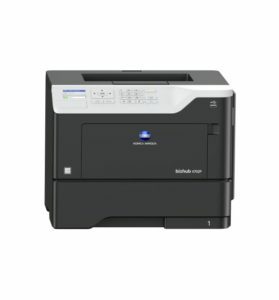 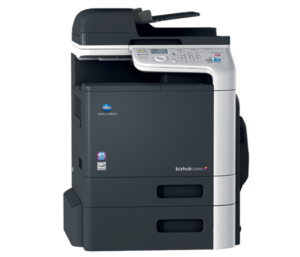 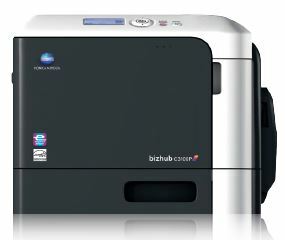 The bizhub 3622 has fast 38 ppm print/copy output in high-resolutions B&W. 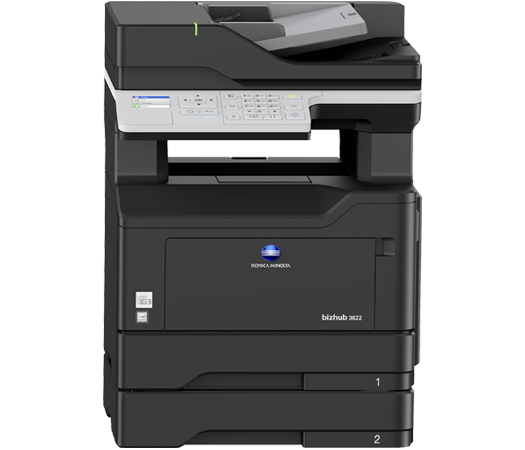 It also has wireless connectivity, standard fax capability and simple operation. 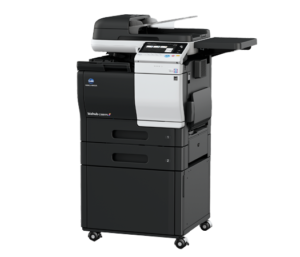 A great all-in-one solution for branch offices, small businesses, nurses’ stations, schools and retail locations.